If you are looking for the best city in the US for your new home, this is the right article for you. 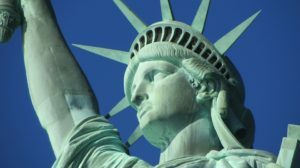 With so many different states, cultures and lifestyles, United States offers a perfect city for everyone. Rich culture, different ethnicities and surroundings… You can all find it in one of the 50 states. If you are a single person looking for a perfect city to live in, keep reading. This is a short list of some of the top US cities for singles. Everyone who loves walking through the city on foot will love living in Savannah. This city with just below 150,000 residents is very pedestrian-friendly. Not only can you walk almost anywhere in this city, but sightseeing is a true delight for the eyes. Savannah inspires both tourists and local residents with emerald-green trees and greenery all around. This place is one of the top US cities for singles, mostly because of the romantic vibe of the city and fascinating culture. Among many other cities in Georgia, Savannah has a lot to offer to its residents. Just by walking around, you can enjoy marvelous historic buildings, music venues and cozy little restaurants. Savannah is the city that offers something for people of all age. Unlike Savannah, Atlanta is a more urban version of one of the top US cities for singles. If you are looking for a city perfect for finding a soulmate, moving to a city such as Atlanta might be good for you. This city is dynamic and it resembles a true Southern vibe. 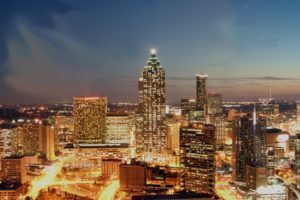 If you are looking for the city in Georgia with rich Southern culture and great job opportunities, Atlanta is the one for you. Among all the top US cities for singles, Atlanta is also one of the most culturally diverse cities. Depending on the neighborhood you choose to live in, you can meet people of many different ethnicities. Also, if you are looking for a good job opportunity, Atlanta should be a place for your new home. If you are looking for a city perfect for finding a soulmate, moving to a city such as Atlanta might be good for you. When speaking of the top US cities for singles, it’s almost impossible not to put Miami on the list. This Floridian city is ranked among the most fun and entertaining cities for millennials, as well as one of the perfect cities for singles. There are many reasons for moving to Miami, but sunny beaches and friendly people are the most common. If you are looking for a laid-back lifestyle, friendly locals and various job opportunities, this city is perfect for you. 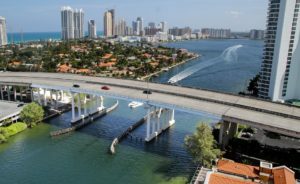 Miami has become popular with both single people, young families, and retirees alike. Miami is ranked among the most fun and entertaining cities for millennials, as well as one of the perfect cities for singles. After Miami, New York is another one of the top US cities for singles. Single people visiting and moving to New York can experience everything life can offer. Great job opportunities, long walk through the city and amazing nightlife – that’s what NYC is famous for. If you are a shopping lover and you love trying out new food, you will find your place in New York. Another reason for moving to New York as a single person is a culture. No matter where you come from, true New Yorkers will be more than glad to meet you and show you the best this city can offer. If you never been to New York before, you should try and visit anytime you can. After spending some time in the city, you will get to know more about its neighborhoods and meet new people. Although this city is known as the windy city, Chicago in Illinois is ranked one of the top US cities for singles. This ranking includes factors such as job opportunities, the city’s development and economic growth, costs of living and many other. When it comes to the life of single people in Chicago, this city has all the entertainment and cultural events you could want. Whether you prefer engaging in sports activities or enjoying nightlife events, you should definitely consider moving to Chicago. Another important fact we should mention is the affordability of this city. Unlike Miami and New York, Chicago has way more affordable housing options and much lower costs of living. No matter where you come from, true New Yorkers will be more than glad to meet you and show you the best this city can offer. How to choose the best US city for your new home? Among so many great cities in the United States, it’s not easy to choose the best one before the move. Some of the top US cities for singles might not offer the right job opportunities for you. On the other hand, some of the cities might be too expensive for your budget. When looking for a perfect city for your new home, you should keep in mind that every major city in the US is different. If you decide to move to one of the top US cities for singles, don’t forget to call a good moving company and book them. If you are moving for the first time and don’t know any good moving companies, websites like Best Cross Country Movers can help. 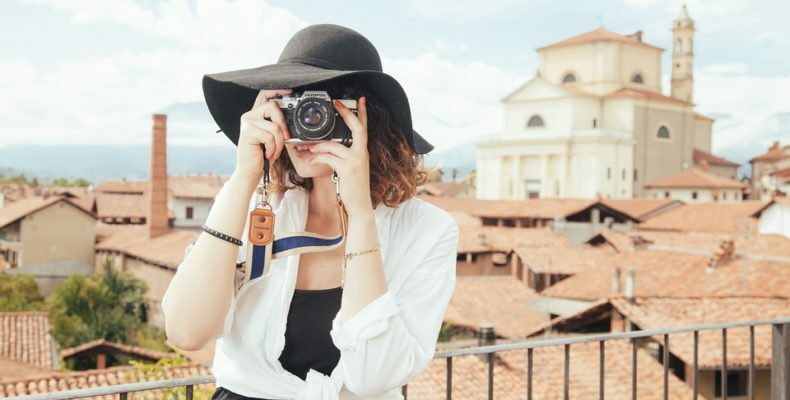 Just by browsing through this website’s database, you can find everything you need to know before moving to one of the top US cities for singles.